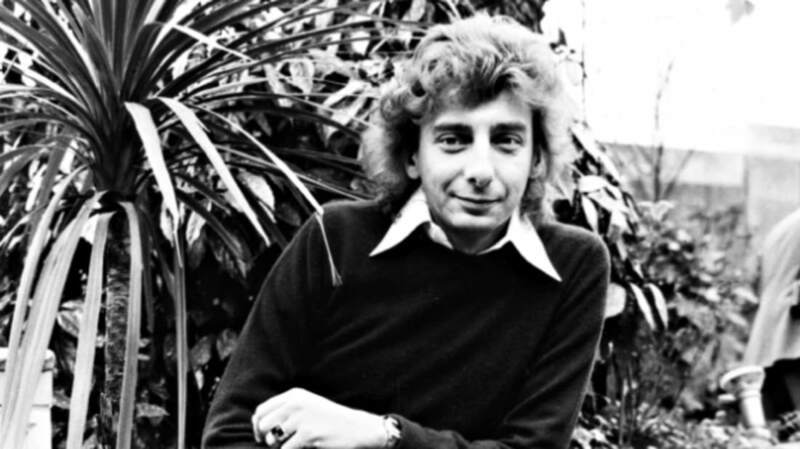 Manilow wrote the music and even sang in a childlike voice for one of the commercials. The song, still being used in State Farm ads today, was written and performed by Manilow. He didn't get rich off of this one, though—he was paid a flat fee of just $500. Thanks to his work on campaigns like this one, Manilow received an honorary Clio Award—one of advertising's biggest honors—in 2009. Manilow didn't write this feel-good commercial about how Kentucky Fried Chicken can make your day memorable, but he still sings it at many of his concerts. This is another one of the jingles Manilow sang, but didn't write. (This version is obviously not Manilow. You'll have to imagine his dulcet tones.) But he certainly wasn't faithful to Pepsi. He also recorded a jingle for Dr Pepper called "The Most Original Soft Drink Ever," written by Randy Newman.